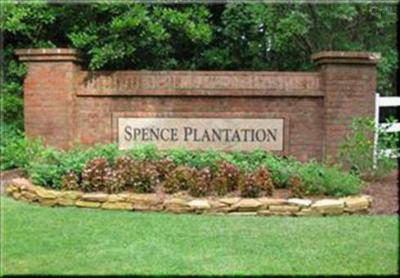 Here is a sales update for the Spence Plantation neighborhood. 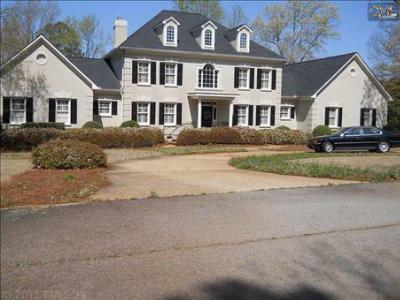 There are currently 10 active listings that include homes and lots. 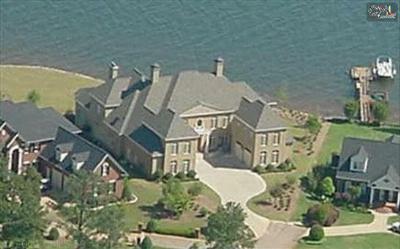 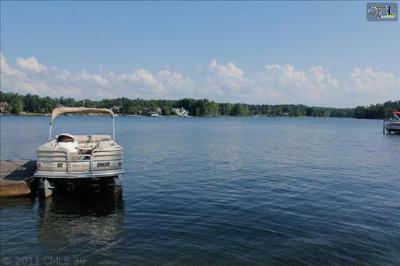 Sales activity on the lake is picking up due to prices that have not been seen in years. 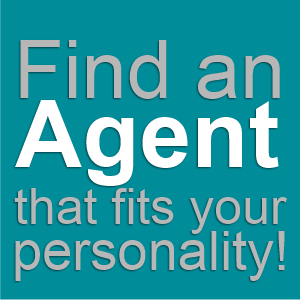 Let the experts at Exit Real Estate Consultants help.